“Our journey began with an idea to reimagine light based on a modern and sophisticated design, this led to our first product being introduced in July 2018. We felt that the value of light had been lost, buried underneath a disposable society, mass production and outdated products. 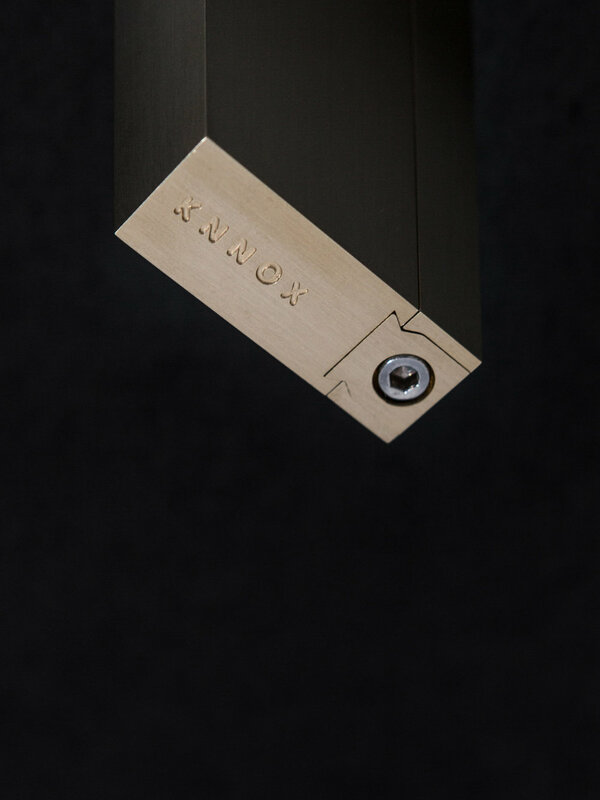 Following three key principles: design, quality and functionality, we were able to create a lighter made to last and one suitable for our time. We can’t wait to work with these guys in the future, lots of exciting things coming up!